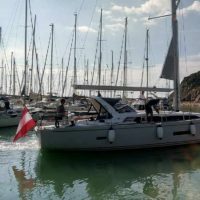 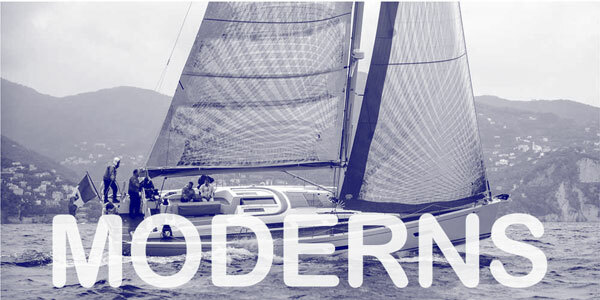 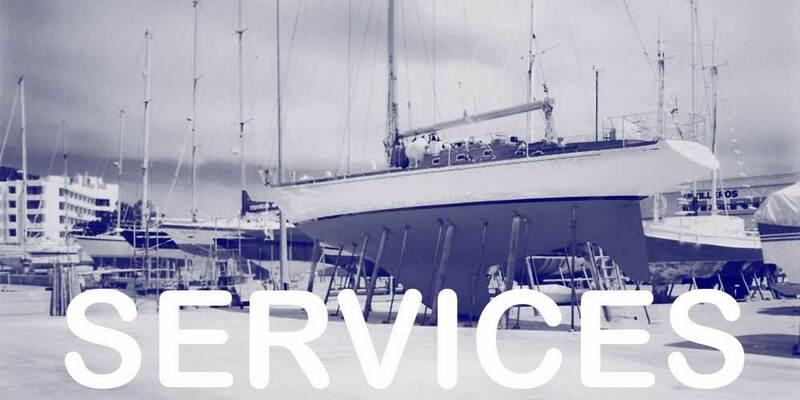 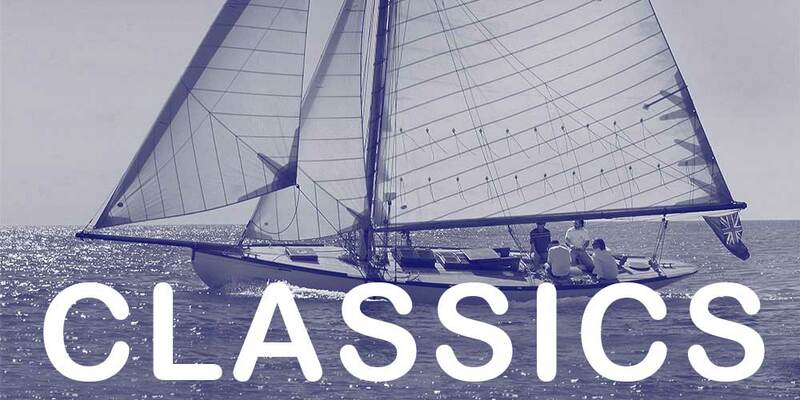 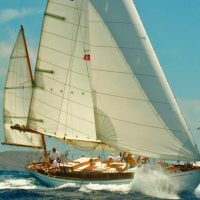 The Sunbeam 46.1 is Boat of the Year 2019! 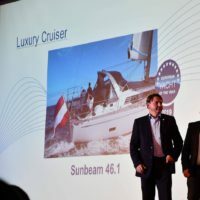 The new Sunbeam 46.1 has been proclaimed Boat of the Year 2019 in Düsseldorf. 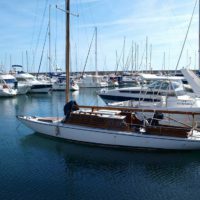 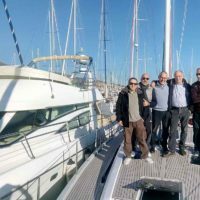 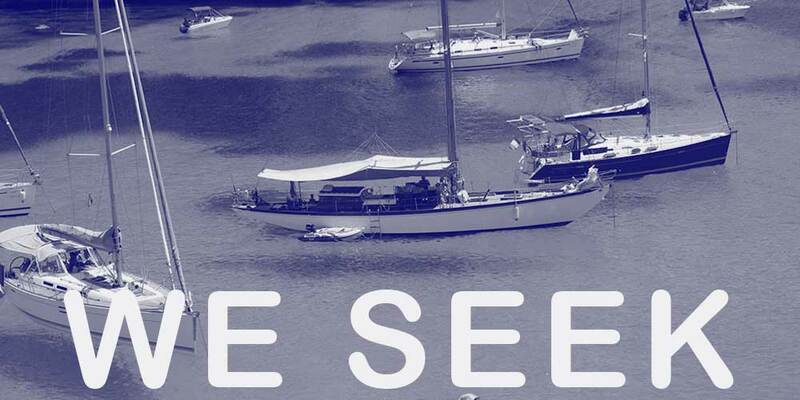 The journalists of the Jury tested her in Spanish waters at the Marina de Port Ginesta, near Barcelona.